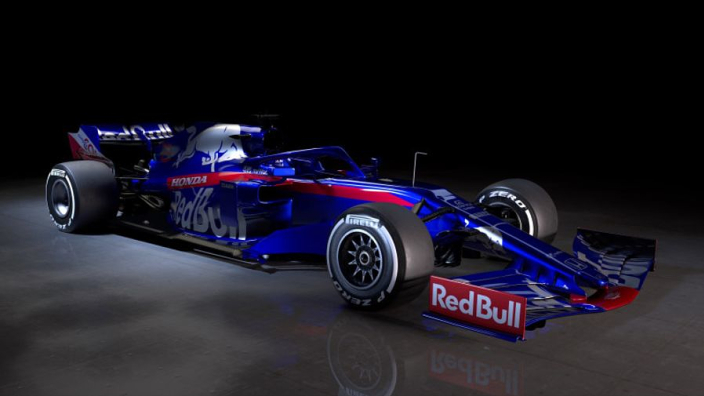 Toro Rosso are the second team to break cover on a 2019 challenger for the coming Formula 1 season, having presented the STR14 to the world on Monday. The returning Daniil Kvyat and rookie Alexander Albon will hope to build on a positive first season with Honda power, with the senior Red Bull team also on board with the Japanese marque. Check out the new car from every angle below – do you like it?